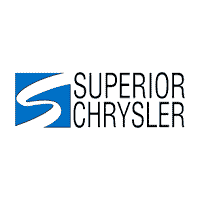 Dodge Dealership | Superior Chrysler Center Inc | Duluth, MN " "
OverviewFor year-round dependability and performance, a new Dodge SUV or Dodge sedan from Superior Chrysler Center, Inc is the answer. 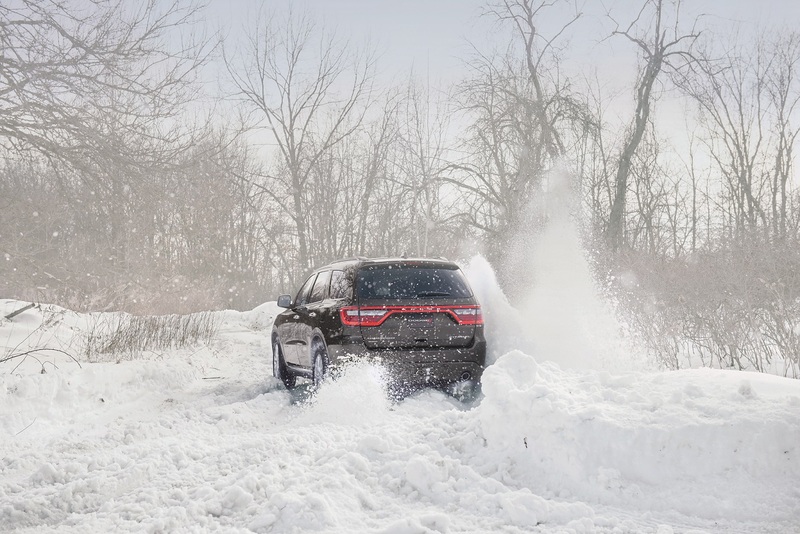 Our Dodge dealership near Duluth, Minnesota, has something for every driver. 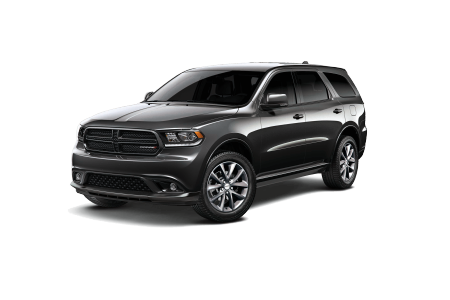 The Dodge Durango is a full-size SUV built for all your 4×4 off-road adventures, while the Dodge Journey offers the value of a compact SUV with mid-size SUV comfort. Redefine the family car with the powerful Dodge Charger, massively equipped to transform your commute on I-35. You can see these Dodge models and more at our dealership, visit us today! Lease a new Dodge model at your local Duluth, MN dealership. Enjoy a stress-free buying experience at Superior Chrysler Center, Inc. From the moment you start browsing our online Dodge showroom to the day you pick up the keys at the dealership, our auto sales team is dedicated to providing you with the first-rate service you deserve. Take advantage of ease-to-use online tools to value your trade and calculate a payment, then contact us to schedule a test drive at our location near Duluth, MN. 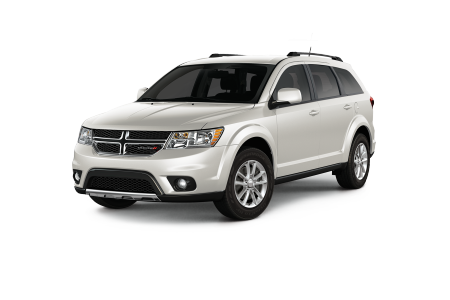 Your Dodge sedan or SUV is in excellent hands with the certified auto technicians at our Dodge service center near Duluth, MN. You’re sure to love our competitive pricing, as well as dealership amenities including free WiFi, early bird hours, and available shuttle service. Do your own work? Our car parts center stocks all the genuine Dodge parts and Mopar performance parts you’re after. Visit our parts department or schedule a service appointment online now.